Casablanca Authors: Take a trip back to the American frontier! Is there anything more American than the gritty frontier stories of the Wild West? 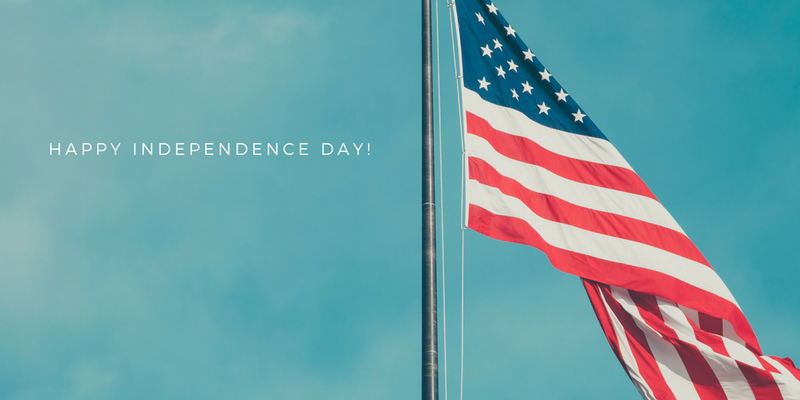 This Independence Day, why not take a trip back to a time when hard work and dedication built our nation from the ground up! Check out this excerpt from Last Chance Cowboys: The Outlaw and have a spectacular 4th of July weekend! Amanda fought her attacker with all her might, ineffectually flailing away at him with both fists. Then, realizing her nails and teeth were better weapons, she raked his neck even as she bit down hard and got a mouth filled with the taste of her attacker’s leather glove for her trouble. She struggled to free herself from his solid, muscular body pinning hers to the ground by straddling her. 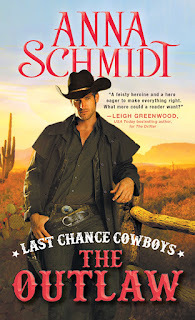 She went completely still, hoping to surprise him, but he hauled her to her feet, leaving her hat in the dirt and her hair falling free of the pins she’d used to hide it under the crown of the Stetson. She took some pride in the realization that she’d put up enough of a fight to leave the man breathless. On the other hand, he was practically “Amanda?” Seth Grover was breathing hard and staring down at her, one hand touching her breasts, which were heaving noticeably after the exertion of the fight. “Explain yourself, Mr. Grover,” she demanded as she planted both hands flat on the solid wall of his chest and shoved him away. He let go, but the sound of fabric ripping told her he’d taken the top couple of buttons of the shirt with him. When she saw his eyes riveted on her exposed skin, she covered herself with crossed hands and felt heat race through her body. “Well?” she hissed, aware that they were standing outside and anyone might pass by or hear them. He chuckled. “Have to say I’m not much a gentleman, ma’am, but if you’re feeling a chill…” He shrugged out of his coat and draped it over her shoulders, allowing his hands to linger there until she stepped out of reach. He was mocking her. She remained silent but picked up the pace. “Oh, then we’re going to race back?” He matched her step for step, an easy feat given his long legs. He took hold of her arm, forcing her to stop walking. “I am not leaving you alone, Amanda. You shouldn’t be out at this time of night.” His tone bordered on patronizing. He sounded like her brother Jess, and that irritated her. He was still holding her upper arm. She could feel the heat of his fingers through the coat and realized that he’d removed the leather gloves. While she processed this thought, he led her to a small lane that passed between the pharmacy and the milliner’s shop. There he took hold of her other arm and pulled her closer. She was sure he planned to kiss her. She was also sure that she had never wanted anything in her life quite as much as she wanted to find out what kissing Seth Grover might be like. Here at last was the true adventure she’d come to Tucson to find. So, kissing her was clearly the last thing on his mind. She wrenched herself free of his hold. Not that he fought to hold on. “I can take care of myself,” she muttered as she massaged her arms, wanting him to believe he had hurt her when in fact his touch had been firm but gentle. “Really,” she snapped, and started to walk away. He caught her hand, and then before she knew what was happening she was pressed up against the side of the building by the length of his body. He had his other hand over her mouth again—this time without his glove. His skin smelled like leather, though. She struggled and he tightened his hold on her. His face was so close she could feel his breath, hot against her cheeks. Amanda had no idea what came over her. Maybe she just wanted him to stop telling her what she already knew. She cupped his face with her hands and kissed him.